182 Campbell Street Darlinghurst is an historic place. Many know it as Table for 20, a popular Italian community dining experience but that is not what made it historic to the LGBTI community. It was actually owned by the Baptist Union of NSW and was the home of Imagine Church and central to many activities. Considering the non-affirming stance of the Baptist Union of NSW towards LGBTI people many of the activities of this small church have not only been controversial but opposed. The Baptist Union of NSW have sold the building now leaving the church without a central place for their activities. What made 182 Campbell Street historic to the LGBTI community? It was the home of the 100 Revs and its founder Pastor Mike Hercock. The 100 Revs signed an apology to the LGBTI community in 2008 and marched in the Sydney Gay and Lesbian Mardi Gras Parade. A Different Conversation became an annual conference to promote understanding and acceptance of LGBTI issues. These conferences have also been held in Melbourne and New Zealand. Pastor Mike Hercock and the Imagine Church have spoken up on marriage equality both at state and federal levels. 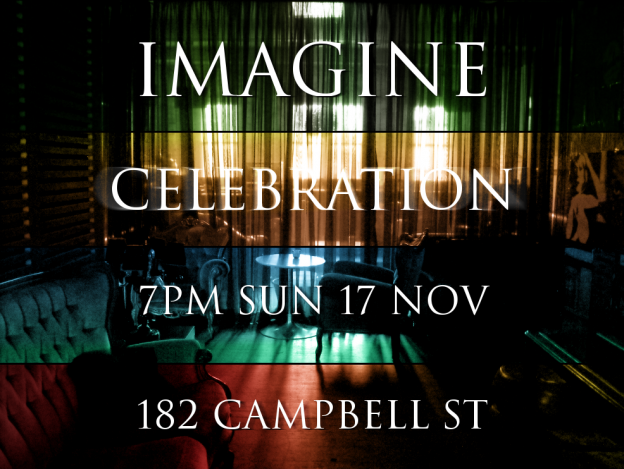 Some LGBTI people made Imagine Church their community as they knew it was the only church in the area that welcomed, accepted and affirmed them. But now this chapter has come to an end with the sale of the building. Last Sunday they had a celebration at the final service in their building. Below is the thank you I presented to the Pastor and all at Imagine Church on behalf of the LGBTI community. I would love to have been with you for your celebration but unfortunately I’m unable. Considering the significance of my friendship with Pastor Mike Hercock and Imagine since 2007 I wanted to at least make a contribution. This is it. In the Imagine journey, I’m sure at times it’s felt like there were more against you than for you and the battle almost overwhelming. Many in the LGBT community know exactly what that’s like. It’s been a long hard battle to move Australian society to a place where they understand sexuality and gender identity. Not surprisingly though the Christian church got lost in time warp and some have decades to catch up on. When you committed to the mission of genuinely reaching your Surry Hills/Darlinghurst community that included connecting with the 30% who identified as LGBT. I know of no other mainstream church in Sydney who has seriously made this their mission. Quite the opposite actually, as so many churches have closed their doors or hidden behind religious clichés to justify their prejudices, ignorance and avoidance. I have no doubt that denominational leaders thought your efforts would make little impact. “It’s only a small band of people and those gays are such a godless bunch. Nothing will come of this”………..little did they know. LGBT people have heard the same message from Christian church for decades. We love you but……..you can never have a loving committed partnership like us. Imagine dared to reach out with love and acceptance to LGBT people. Your love was not a love followed by “but”, it was a love that said we love you “full stop”. We love and accept you with ours and your ambiguities and some questions unanswered. This is the challenging space of unconditional love. The scriptures say so clearly “God is Love” and that love is unconditional. As my friendship with Pastor Mike so naturally developed it was obvious to me that he is a man deeply moved by two things. The suffering of others and injustice. In reaching out he listened to our stories and was deeply moved. Moved so much he had to do something. 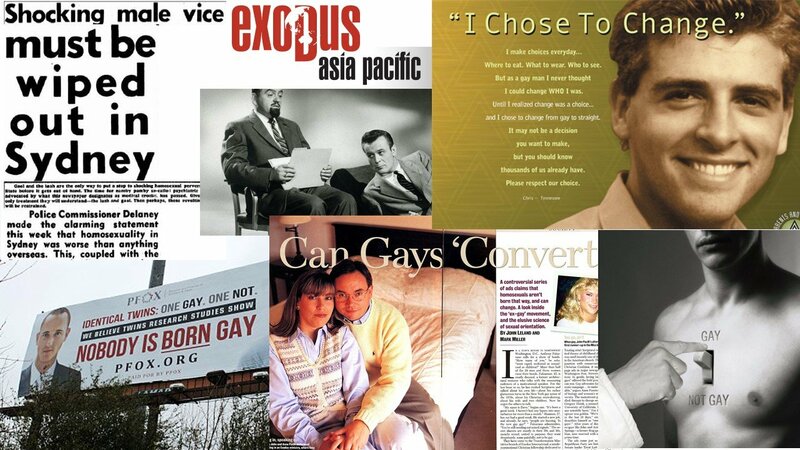 In 2008 the 100 Revs was birthed and the apology to the LGBT community drafted. Then all hell let loose. There is no more volatile space in the church today than the one you stepped into; the convergence of Christianity and homosexuality. Tragically, the hostility, resistance, opposition and attacks have come from the household of faith. From those who should have been cheering you on. Thank God for the gospels which shows us the love of God incarnated in human flesh. When we look at the life of Jesus we see a man who was also attacked. Jesus, the great rule breaker, was constantly opposed by the religious leaders of his day for mixing with wrong people and going to the wrong places. Does that sound familiar? Jesus saw human beings, not labels. His life and parables consistently remind us who are neighbours are and how we can practically live out the command ‘Love your neighbour as you love yourself’. Phariseeism is alive and well in the church of the 21st century and some continue to judge, condemn and separate themselves from people they consider outside of God’s kingdom. I still find it surprising that Christians, who claim to be people of the Word, can’t see the similarities happening today. You have been opposed, attacked and vilified, not because you stood against them but because you stood with us. 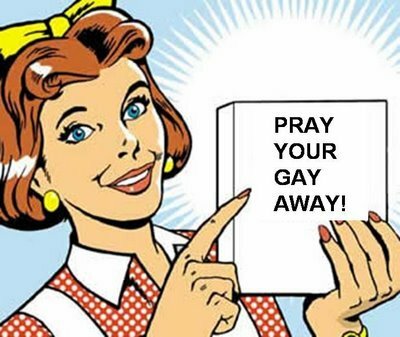 When any straight person from the Christian church actually stands on the side of the LGBT community they often experience hostility, vilification, judgment and personal attack. By standing with us though you get to experience something that has been, and still is, an everyday experience for many gay and lesbian people. 85% of gay men and lesbians experienced harassment or violence during their lifetime, with one in four gay men and lesbians being physically attacked. Not for anything they have done but simply for being who they are. We look back now in horror at the way indigenous Australians were treated. We find it hard to comprehend a time when women couldn’t vote, get a loan from a bank or drive a car. And that plantation owners believed it was the Christian duty to make people of colour their slaves. How could people have been so blind to the inequalities and injustices. One day……yes it will happen….one day the Christian church will look back with the same horror at the way LGBT people were treated. Whilst your home and ministry centre may have been taken away from you there are many things they can never take away. The memory of the tears gay and lesbian people shed when they saw you march in the Mardi Gras parade with a sign that said SORRY. Or the cheers and standing ovation you got as you marched past the stand at the end of the parade. The sense of humility you felt when welcomed so hospitably by the LGBT community. The honour of speaking on our behalf in our nation’s capital and for your name to be spoken of so glowingly in our state parliament. Much has been historic and no one can take that from you. So on behalf of the LGBT community I would like to sincerely and solemnly express our gratitude. Thank Pastor Mike and all at Imagine for making Jesus come alive in Darlinghurst by your actions and witness and giving LGBT people hope that life can be better and things can change. “Nothing will come of this?”………..little did they know. It may be the end of chapter but definitely not the end of the story. Founder and CEO of Ambassadors & Bridge Builders International. 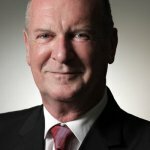 Anthony Venn-Brown is the co-founder and former leader of Freedom2b, Australia’s largest network of LGBT (lesbian, gay, bisexual, transgender) people from Christian backgrounds. 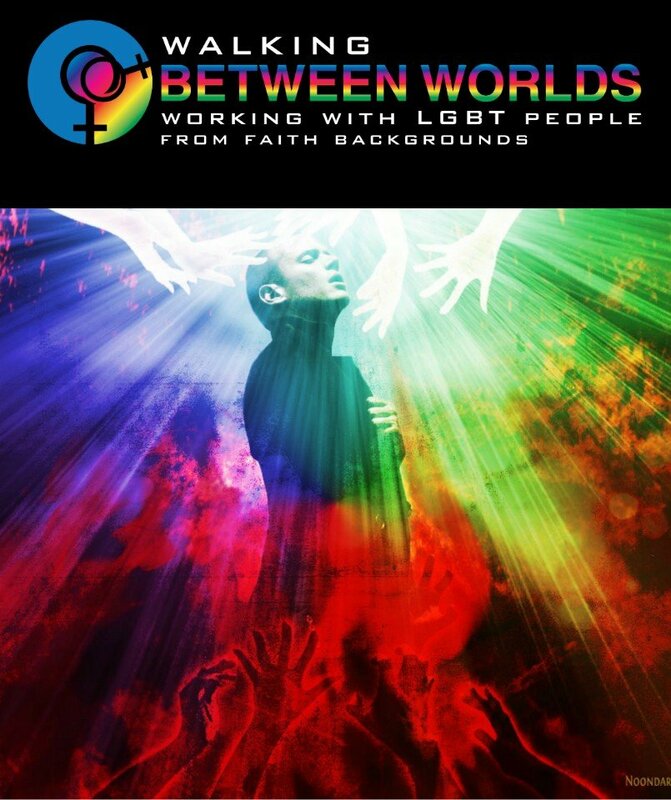 He is also an educator and consultant on LGBT/faith issues and leader in deconstructing the ‘ex-gay’ myth. Anthony’s autobiography ‘A Life of Unlearning’, details his journey from married, high profile preacher in Australia’s mega-churches to living as an openly gay man. Anthony has been twice voted ‘One of the 25 Most Influential Gay and Lesbian Australians’ (2007 & 2009) and was one of four finalists for the 2011 ACON Community Hero Award. He is also the founder and director of Ambassadors & Bridge Builders International.